Our product family covers in wide range the plaster’s pore forming and all of its claim. Request for quotation on our online surface to get your personalized discounts as soon as possible! You can place your order by phone or e-mail or on our website 0-24. 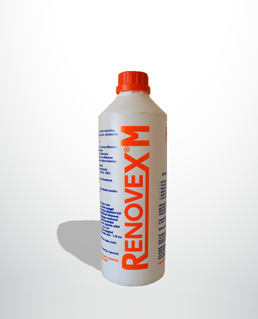 I use the Renovex product family nearly for 20 years because of the outstanding client handling and the unchanged product quality. 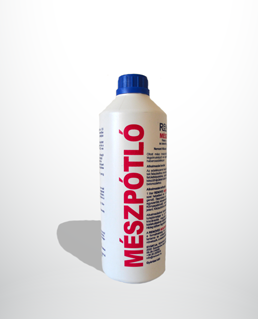 For monumental buildings renovation only this product family is accepted by the authorities, not accidentally. For our adobe house renovation we have chosen this product family. The result is excellent and the bricklayer praised it too. 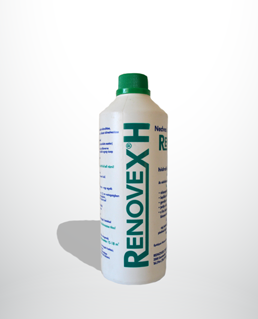 I met the Renovex products at the renovation of our four stairs apartment house and seeing the results I can give only positive feedback. My team like to use the Renovex product family, the usage will guarantee the success.